Fresh deep cleansing foam offers softness and healthy radiance to your skin like a freshly washed apple. 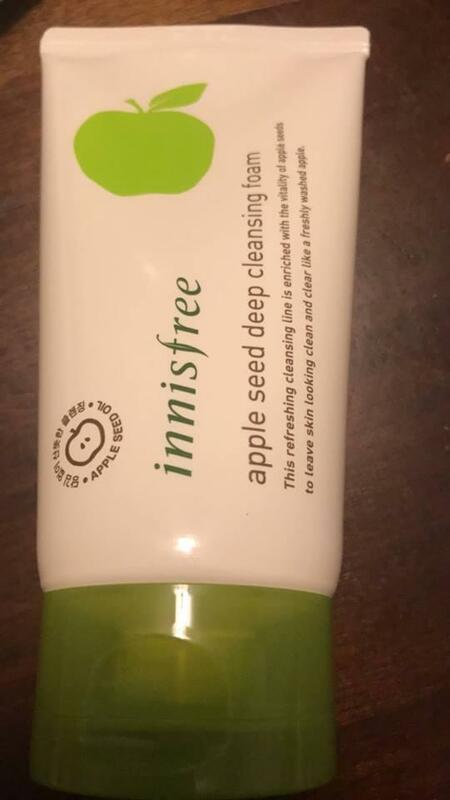 Radiant your Skin Care with the [Innisfree] Apple Seed Deep Cleansing Foam 150ml! we aim to provide you best korean products to take good care of your skin, including Cosmetics, Skincare, Face wash. Hydra Face wash online. 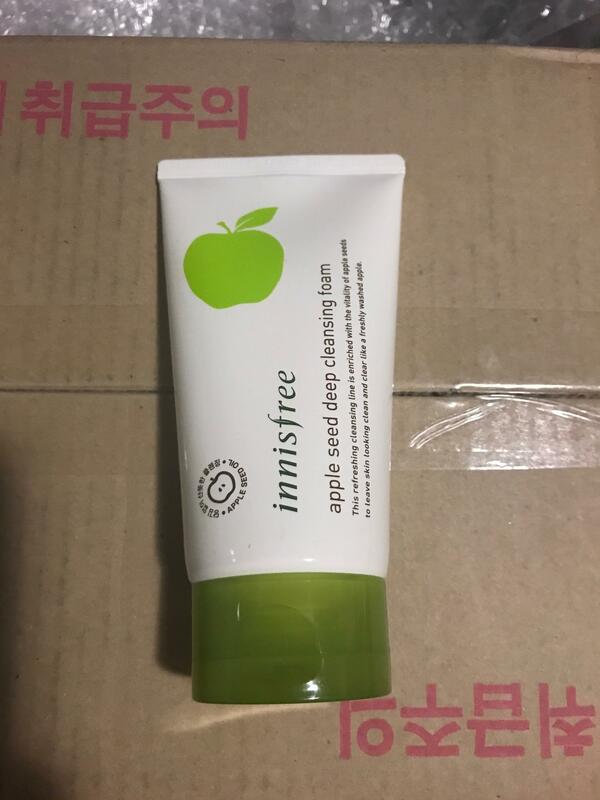 Innisfree Apple Juicy Deep Cleansing Foam can penetrates deep into pores, cleanses skin thoroughly. This fresh deep cleansing foam offers softness and healthy radiance to your skin like a freshly washed apple. 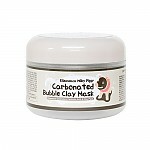 Enriched with organic apple acids and vitamin that penetrates into skin cells and cleanse pores effectively. 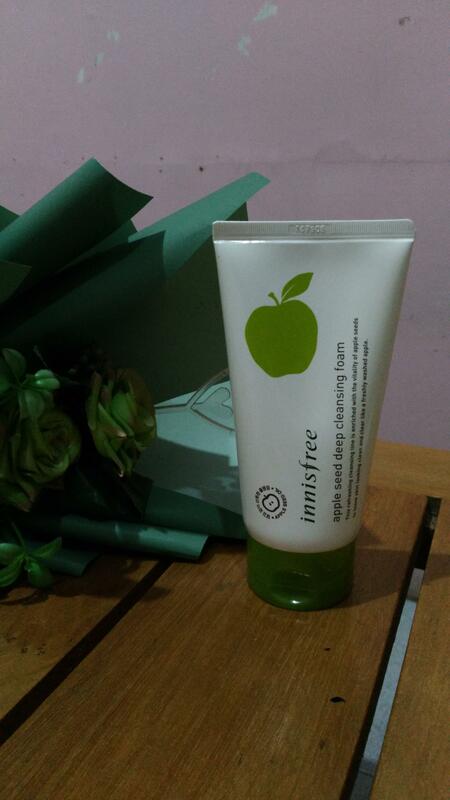 Innisfree Apply Juicy line contains witch hazel and lavender extracts for moisturized and healthy, radiant skin. zla…@yahoo.com I bought this apple deep cleansing foam because of on sale. I love apple smell. hopefully it works for me. 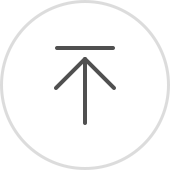 Lyi…@yahoo.com It has a nice creamy consistency and I like the apple scent. You need very little per wash, so this bottle will last a long time for me. It also foams up very nicely. 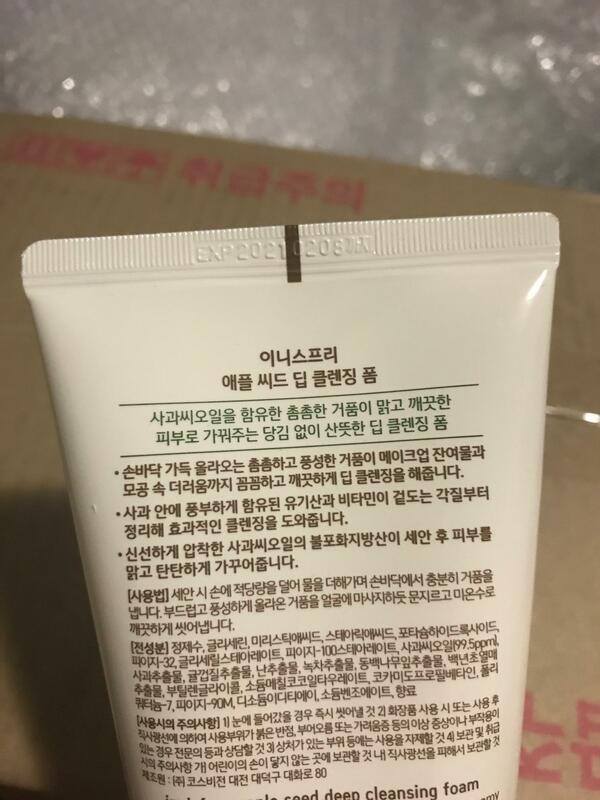 mel…@gmail.com I've tried a lot of Innisfree facial cleansers and this is the first cleanser that dried out my skin. I have combi skin but my skin felt very tight after using this. I also didn't like the scent. For some reason it doesn't smell like apples.